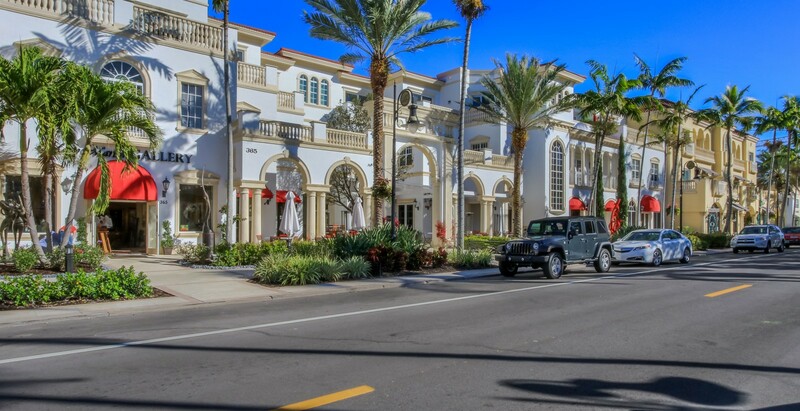 Prime location along 5th Avenue South in the heart of downtown Naples. Shopping, dining, banking. A popular tourist venue. Parking spots are also for common use. of General Retail space for Lease (NNN). Directly on 5th Avenue South. North side of the street. 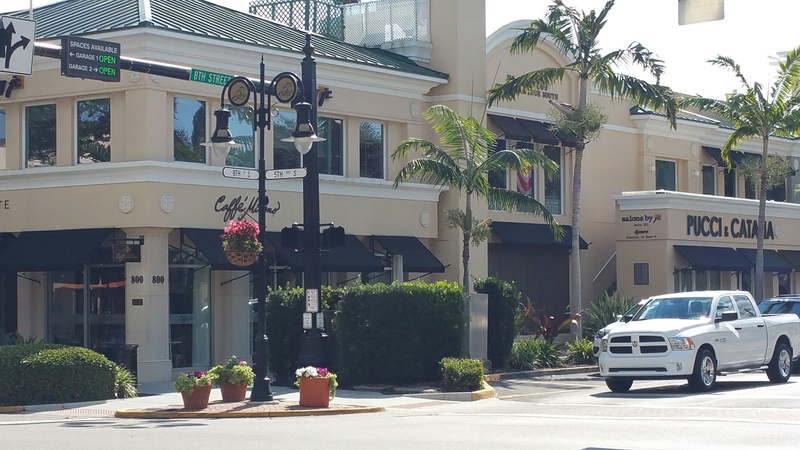 In the heart of downtown Naples, the center of the business district, banking, shopping, fine dining and a popular tourist venue. The parking is for also common use. Prime Office Space on 5th Avenue South. Walking distance to shops and restaurants. 136 free Surface parking spaces. Elevator. Prime Class A Office Space on 5th Avenue South. Walking distance to shops and restaurants. 136 free Surface parking spaces. Elevator. 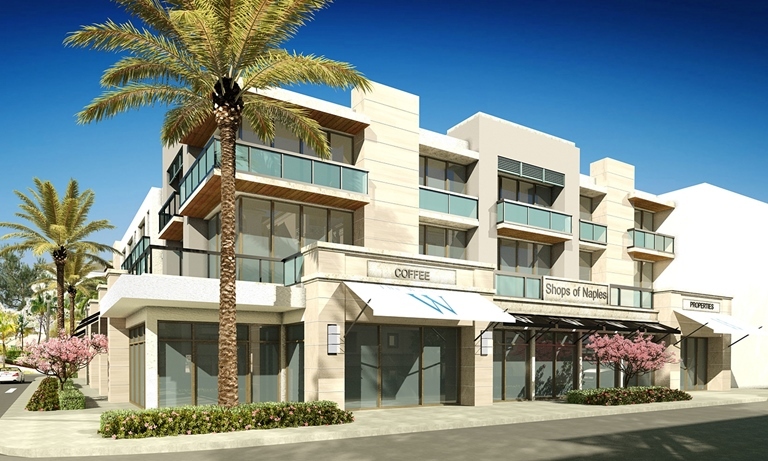 The Residences at Fifth and Fifth will be the premier residential address on Fifth Avenue in historic downtown Naples. 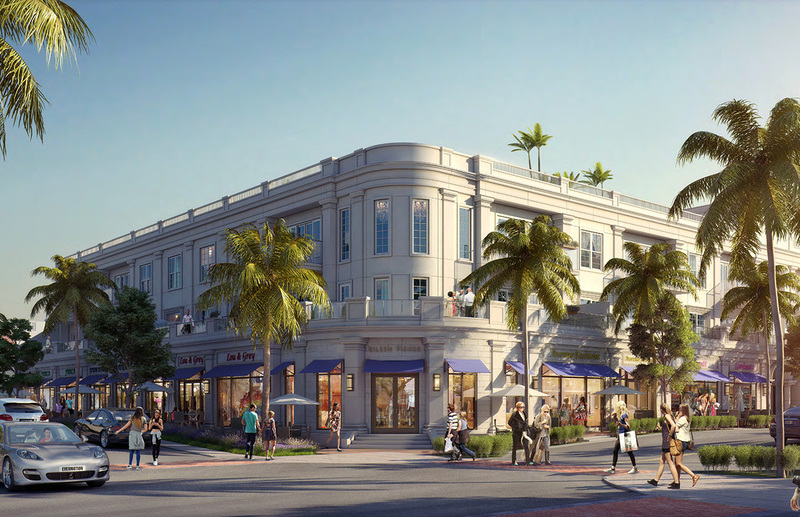 The three-story building will have 9,800 square feet of luxury shops on the street level, and ten luxury flats on the second and third floors ranging in size from a comfortable 1,939 square feet to just under an expansive 3,000 square feet of air conditioned living space. 2 Story restaurant with full kitchens/bars both levels. Bld built in 2000, only rest.w/2nd fl balcony on 5th Ave. Enclosed balcony overlooking lake in rear of building. Beautiful building with lots of potential on a thriving a enue. Introducing a familiar address, redefined. 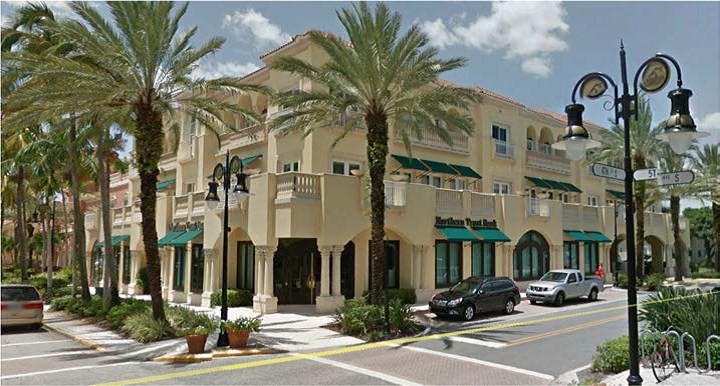 505 Fifth Avenue South — a superlative retail experience in Downtown Naples. 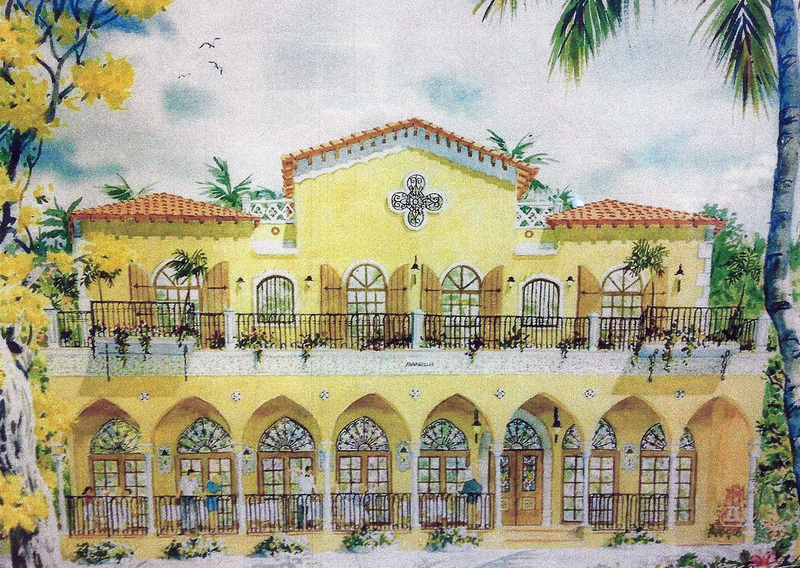 Pre-construction retail leasing opportunities available. 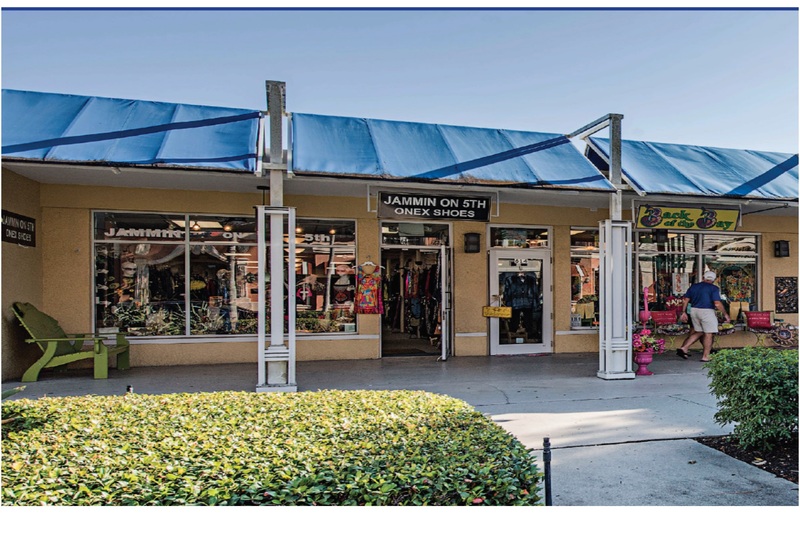 Prime retail location in heart of 5th Avenue business district. Across from Inn on 5th. Newly developed executive office suites. Prime Class A Office Space on 5th Avenue South. Walking distance to shops and restaurants. 136 free Surface parking spaces. Elevator. 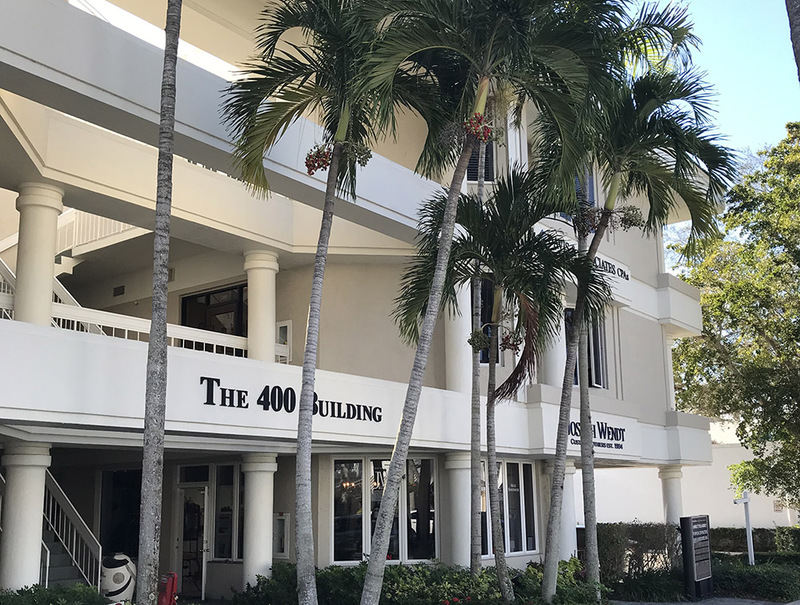 On-site manager, receptionist, conference rooms, parking, personalized phone service, administrative support services, beautiful building, great location! 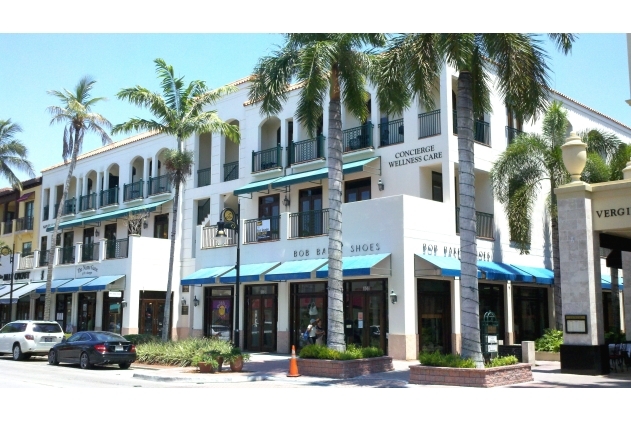 Prime retail location in heart of 5th Avenue business district. Adjacent to Inn on 5th. Property Highlights: Office space with balconies overlooking Cambier Park and the Von Liebig Art Center. Recently renovated with 4 office spaces, a reception area, and a large Conference room. Property Information: Newly renovated, with doors and windows that bring light to all spaces and views of Cambier Park and the Von Liebig Art Center. Ideally suited for Professional and Personal Offices. The reception area has a picture frame Brazilian Cherry Floor with inset marble, all offices have commercial grade carpet. The entire unit has custom high profile base, casing, crown mouldings, and chair rails. Custom made cabinetry, shelving units, and kitchenettes. Cable and telephone ready. 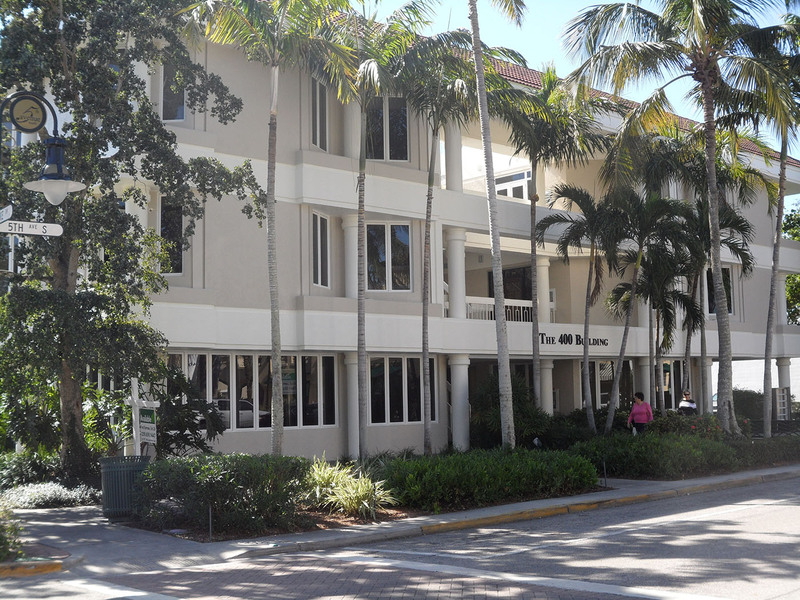 Property Highlights: Corner office space with balconies overlooking Cambier Park and the Von Liebig Art Center. 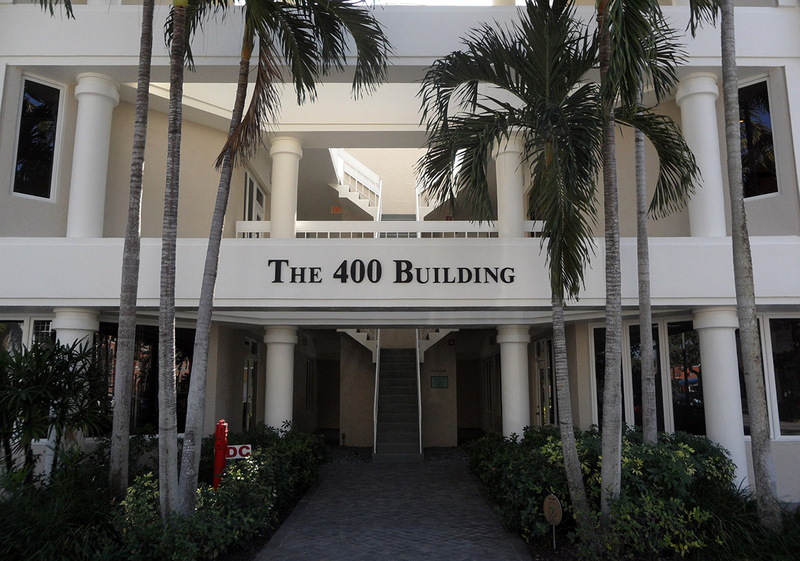 Recently renovated with 5 office spaces, a reception area, and Conference rooms. Overall space can be divided into two units. Property Information: Newly renovated, with doors and windows that bring light to all spaces and views of Cambier Park and the Von Liebig Art Center. Ideally suited for Professional and Personal Offices. All Offices are appointed in picture frame Brazilian Cherry floors with in set marble, Honduras Mahogany Doors, custom profiled casing, base, and crown moulding. Custom made cabinetry, shelving units, and kitchenettes. Cable and telephone ready. Prime retail location along the highly traveled 8th Street South. Directly across from Cambier Park and in the heart of the 5th Avenue district. Overall terms are flexible. Seeking operators complimentary to existing tenants and Avenue. 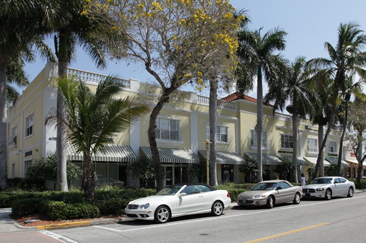 Prime Retail space available at Naples’ most prestigious corner – 5th Avenue South and 8th Street South. Retail Boutique suites amidst beautiful, brand new salon suites for beauty & wellness professionals. Ideally suited for women’s boutique-fashion, accessories, jewelry, nutrition, gift and home accessories, office with high walk-in traffic Amenities include full time concierge, outdoor terrace overlooking 5th Avenue South, elevator in newly built out 7600SF setting. Window suites available. 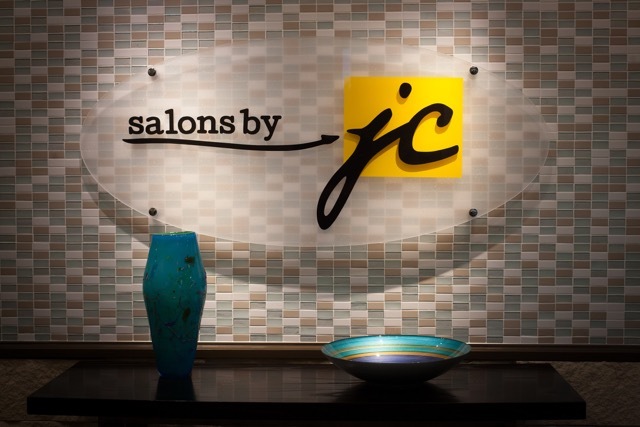 Salon Suites available for beauty, wellness, health and spa professionals. 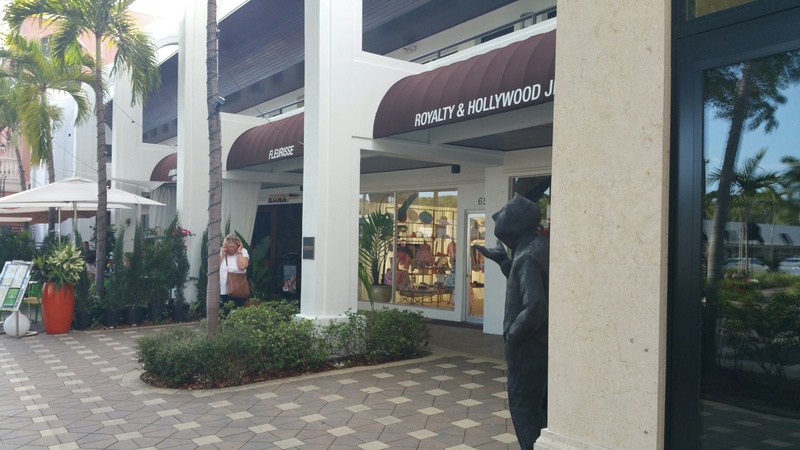 Located in the heart of 5th Avenue South adjacent to vibrant shopping, dining and Park. Convenient parking in public garage at rear of building and on street. Amenities include full time concierge, outdoor terrace overlooking 5th Avenue South, elevator in newly built out 7600SF setting. Window suites available. 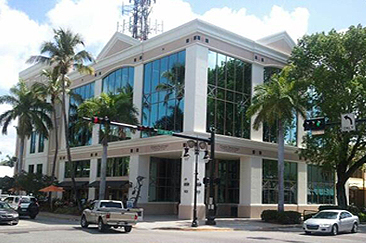 Fully improved Class A Office Space in 3-story office building on main corner of 5th Avenue South and 8th Street in heart of downtown Naples. Close to Municipal parking garage. Close to two public parking garages. of Office space Available for Lease/NNN. Prime retail space located on the 800 block of 5th Avenue South adjacent to fine restaurants and two public parking garages.